I actually put this together a couple of weeks ago, but a number of issues have prevented me from posting this earlier. fitted an elation kit myself, two weeks ago, interested to hear how yours is going. Hopefully, in the next day or two. 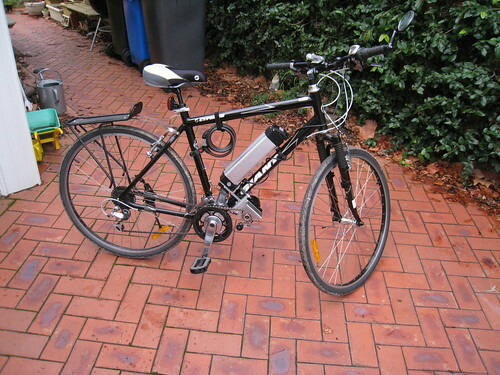 linked to your article on my (mostly now) electric bike blog at zog blog mk II - you'll figure out who it is once you see the bike..